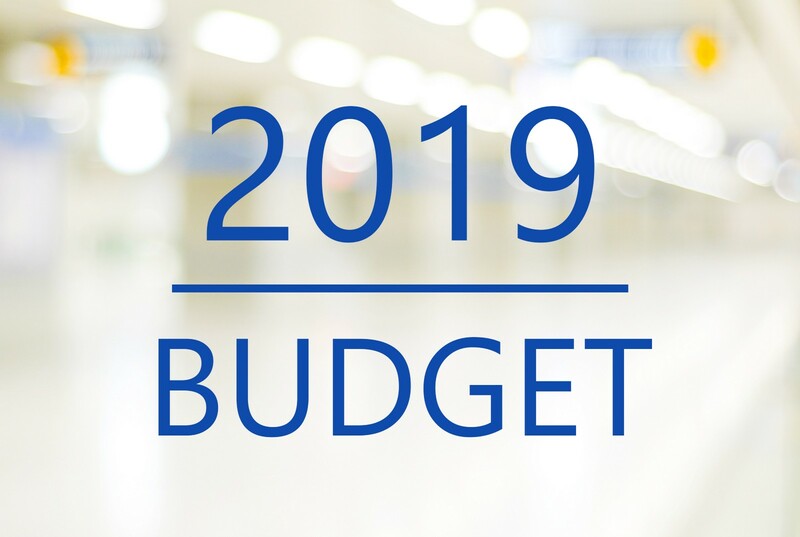 The 2019 Budget was passed in Parliament with amendments today with 119 MPs voting for and 74 against it. 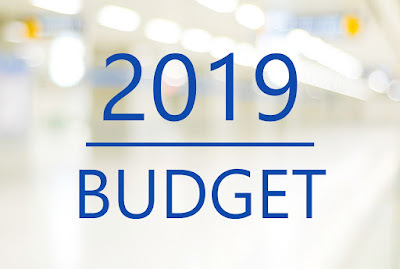 The Tamil National Alliance and the Ceylon Worker’s Congress, All ceylon makkal congress, Srilanka Muslim Congress voted for the budget with the United National Party. The Joint Opposition and the Janatha Vimukthi Peramuna voted against it. 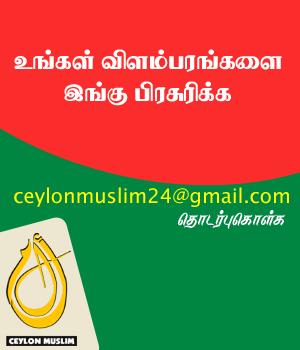 Sri Lanka Freedom Party members were absent during the vote.